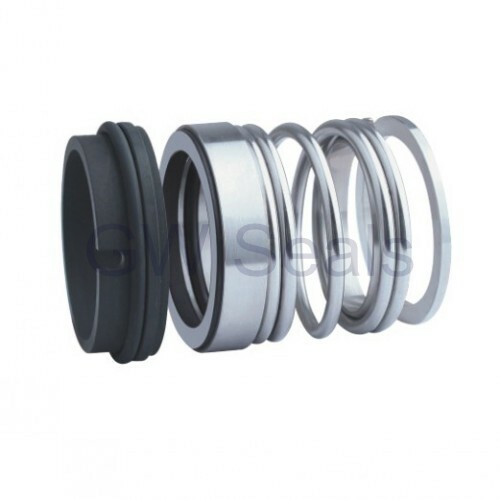 1)machanical seal manufacture in china. Used in all types of rotating equipment,pumps,mixers,agitators and compressors. food processing,pulp and paper,and waste water treatment. would rings on both ends of the spring,driven by brace ear and claw transmission. The spring rotating direction determined by the direction of the shaft rotation. We can produce it according to the samples,customers′design and specification are accepted. We also can design and produce rubber mold and rubber products by ourselves.High quality and best price. We appreciate every customer and every order be it one piece or thousands.To get more details and any questions,please feel free to contact us .We are ready serve for you.